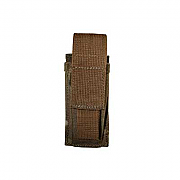 A 1.75" stiffened belt designed with military and Special Forces use in mind, manufactured to a very high specification, the Intelligent Armour Tactical Riggers Belt is the ultimate military riggers belt. 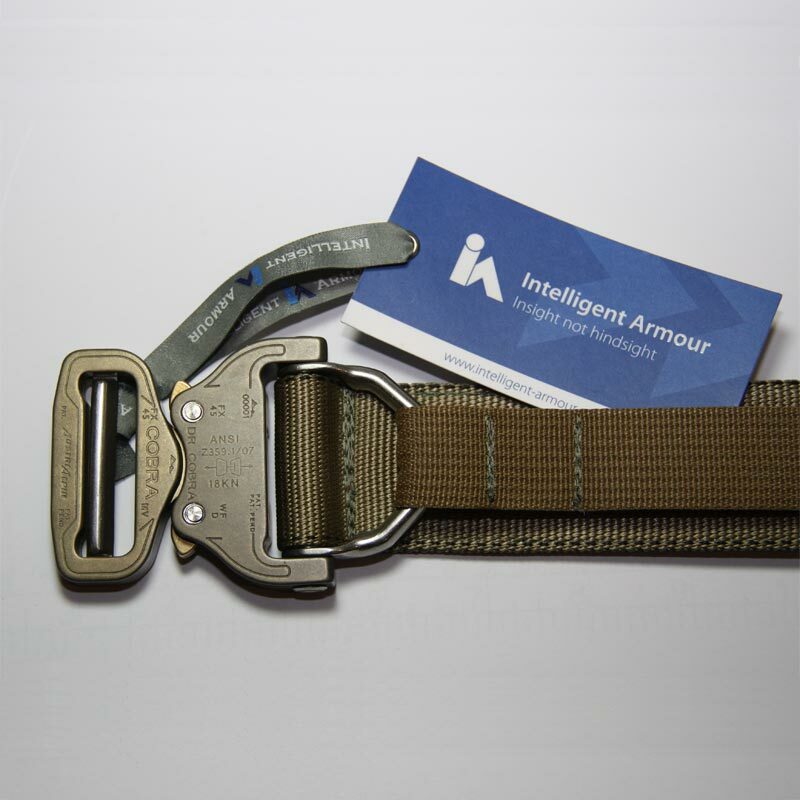 Intelligent Armour has been manufacturing tactical and military belts in the UK since 2011. 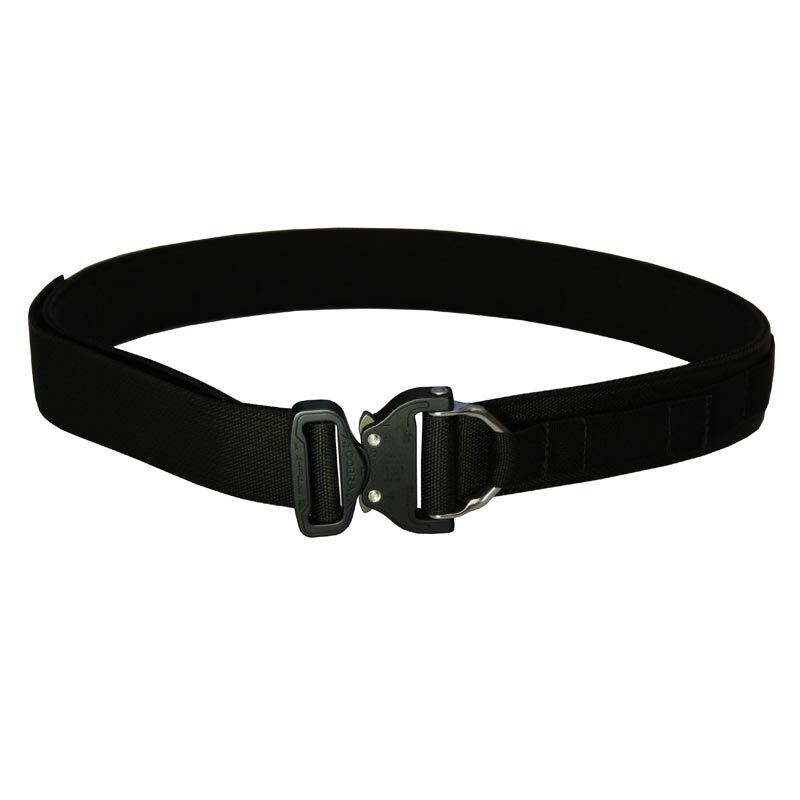 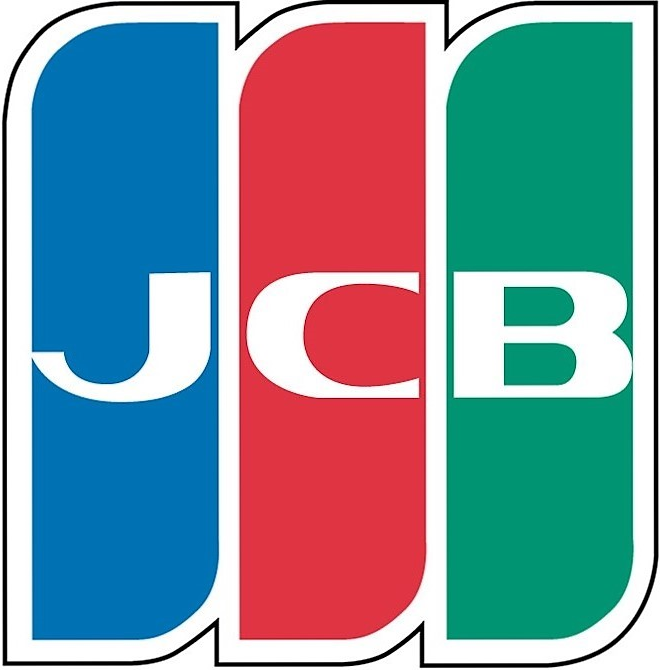 All IA belts are manufactured to very high standards using the very best possible materials. 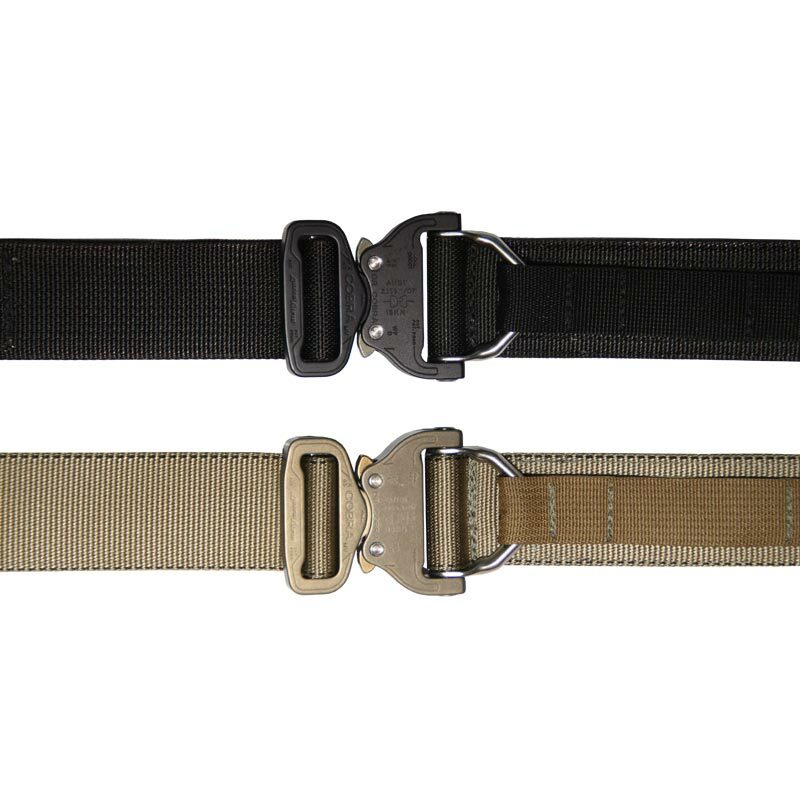 The type 7 webbing used in all our 1.75" belts is manufactured in the USA to military specification MIL-W-4088 & MIL-W-27265 (R). 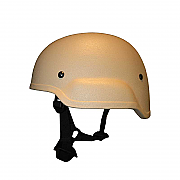 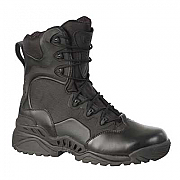 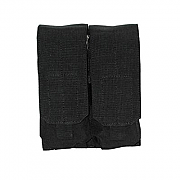 Type 7 webbing has a tensile strength of 6000lb. 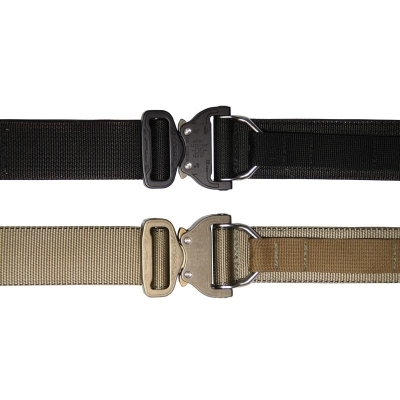 All belts are stitched with type 69 Nylon bonded thread that is rot and mildew resistant. 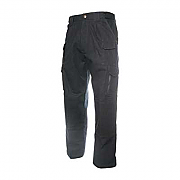 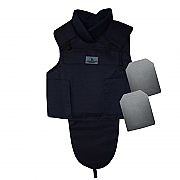 Available in a number of colours and sizes, with the extra option of loop Velcro inside the belt for option addition of an "inner belt" or to assist in the securing holsters etc. 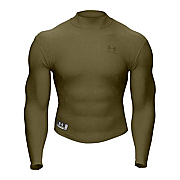 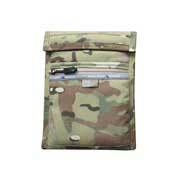 The IA Tactical Riggers Belt at 1.75" will fit the belt loops of normal military and tactical trousers/pants. 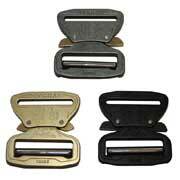 These are designed to take larger size belts. 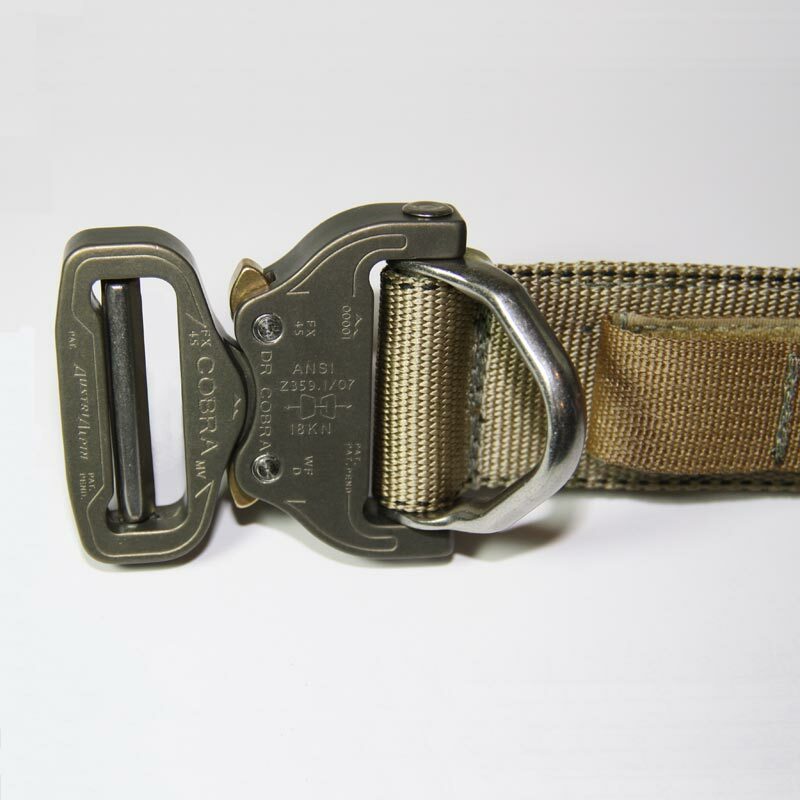 Please check your trousers/pants and ensure that the belt loops can take a 1.75" belt, most can but a few cheaper imports may not.